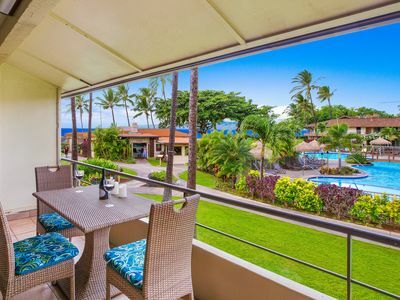 ðŸ˜ŽParadise Found ðŸ˜Ž PREMIER OCEANFRONT 1BR with BREATHTAKING VIEWS! 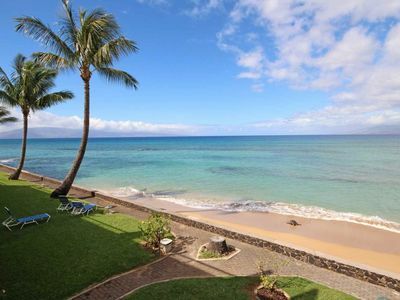 This beautiful oceanfront condo is located in the Royal Kahana Resort. 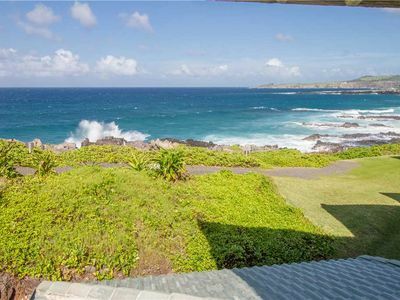 This amazing property is nestled on beautiful Kahana Beach with views of Molokai and Lanai. 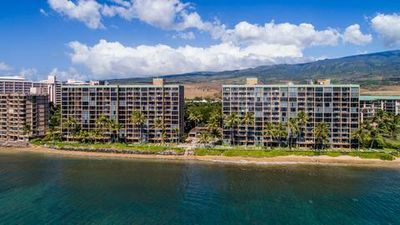 Our unique location allows us peace and tranquility, yet we are walking distance to some great restaurants and a short drive to busy historic Lahaina Town. 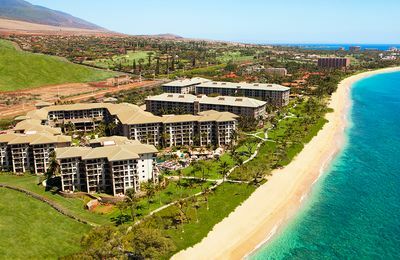 We are centrally located between Kaanapali Beach and Kapalua, giving us close access to some of the finest beaches in the world as well as the Pacificâ€™s most spectacular golf courses. This condo is new to VRBO, as of Dec '17 so we are just starting to get reviews, but please note what we have received so far. 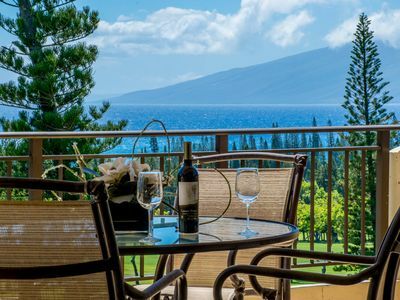 Our hope is that when you stay in our condo, you will enjoy all the beauty and peace that surrounds you and after you venture out to enjoy many of Mauiâ€™s treasures, youâ€™ll be able to return to a place thatâ€™s inviting, comfortable and feels like a luxurious home. 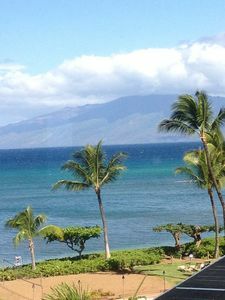 Some people may only be able to come to Maui once in their lifetime and we want to do all that we can to ensure a wonderful experience. We supply many extras to give you comfort, convenience and relaxing place to stay. â€¢ Quality Beach Toys, Boogie Boards, Tommy Bahama Beach Chairs, Ice Chests, binoculars and other extras. â€¢ Onkyo Sound System with NHT Speakers. â€¢ DVD/BlueRay Movie Collection, Music, Books, and Games! We provide high-end bath & beach towels, bed linens, kitchenware and other amenities. Cleanliness and Comfort are extremely important to us! 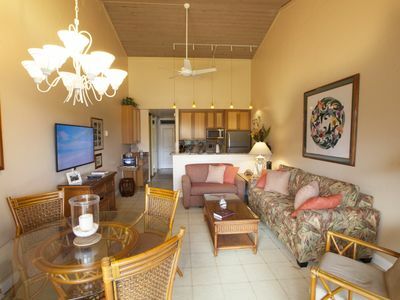 All condos at the Royal Kahana are individually owned and we take exceptional pride in our condos. 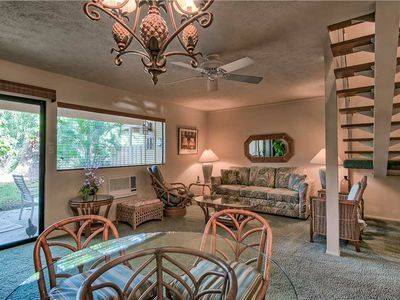 This condo is tastefully decorated in Hawaiian tropical theme to enhance your Maui experience. Guest satisfaction is extremely important to us and it is evident in our attention to details and extras that we supply! 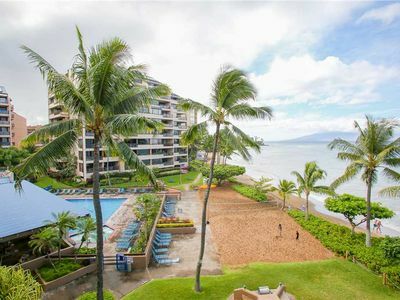 â€¢ Large Heated Pool with Ocean View. 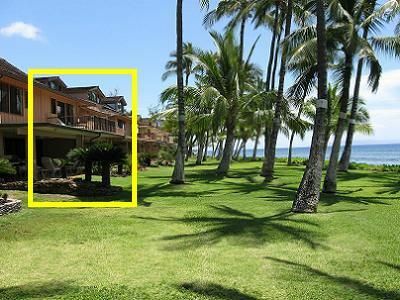 â€¢ Expansive oceanfront lawn area for sunbathing. 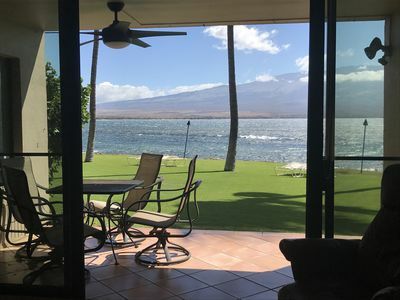 From our lanai, you can gaze upon the Island of Molokai, delight in the whales as they jumped and played in the water (during whale season), gape at the wind surfers as they do their flips and tricks, spot turtles or monk seals in the water or up on the beach, and take in one of Maui's many rainbows or stunning sunsets. 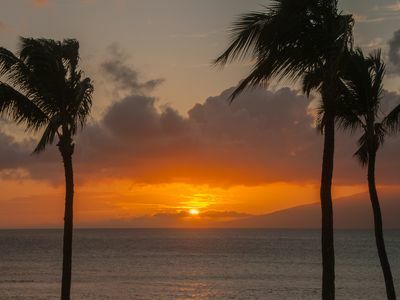 At night I love to sit out on the lanai and listen to the waves or depending on my mood, I may prefer to enjoy some Hawaiian music from our great NHT speakers. 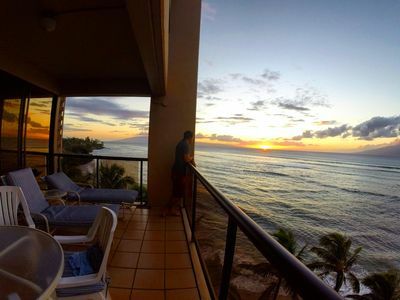 Our nights are surreal on Maui, from the gorgeous sunsets to the beautiful starlit skies. 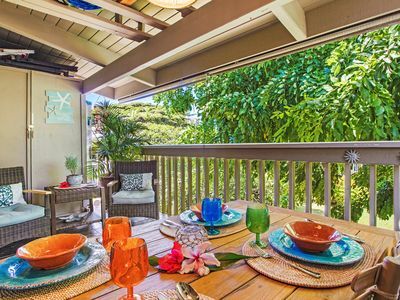 From our lanai, you can see it all. 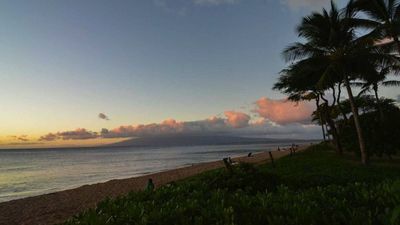 After you enjoy another gorgeous sunset, you can look out to the distance lights on Molokai, look up to the Big Dipper and relax to the crashing waves as they shimmer in the moonlight. 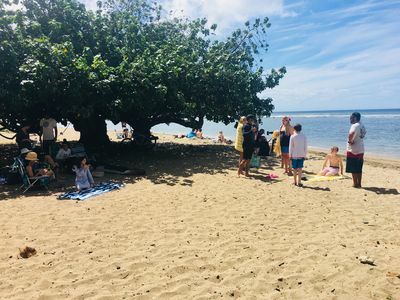 Our beach experiences seasonal changes due to directional currents which can change the size and appearance of our beach.. In late fall and winter, the north swells carry some of our sand south narrowing our beach. At these times, we may need to close access to the beach from our property due to high water levels. If this should happen, public beach access is a short 5-minute walk. 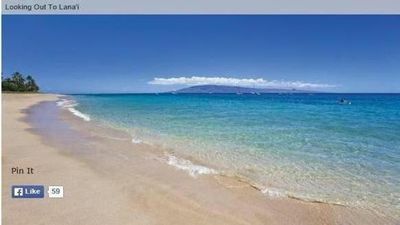 We also have some world class beaches just a short 5-minute drive north and south of us. 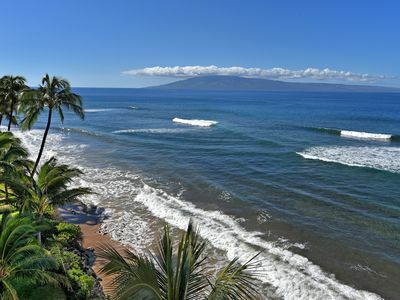 Each is unique and provides a variety of activities from snorkeling to bodysurfing. We have an information book in the condo describing the different beaches as well as other activities and restaurants in the area. 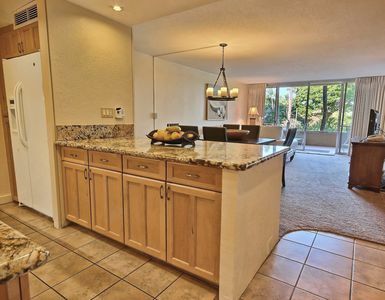 Two-Story Spacious Garden Townhome - Nice! #177-2 - Every 5th Night Free for April & May! 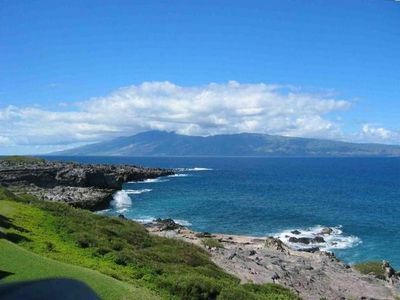 Kapalua Golf Villa Gold! Luxurious is an understatement! Just Steps To The Waters Edge! Central A/C, Washer/Dryer/Remodeled!